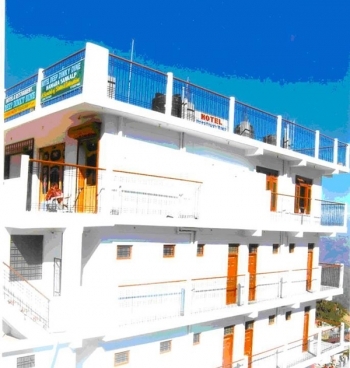 Hotel Deep Dinky Dine (DDD) is a low cost budget hotel, situated in the lap of Himalayas in Pauri City. It is a suitable hotel for budget traveler with family or friends. The hotel balcony offers beautiful view of Himalayas. The hotel deep dinky dine is known for its affordable accommodation options, well kept rooms and common areas, friendly reservation counter staff, nearby restaurants and bars. This hotel is well-suited for students, tourists, backpackers, hostel travelers, youth travelers, young professionals and foreigners. 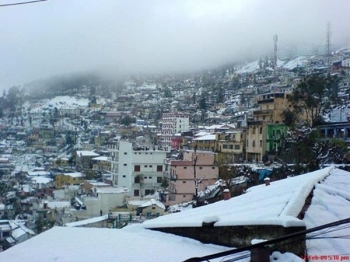 Hotel DDD is within the easy reach, as it is located at the center of Pauri on the Srinagar Road in Pauri. There are 14 double bed room with basic facilities in Pauri hotel Deep Dinky Dine. The rooms are airy, neat and clean with attached washrooms.